E.L.F Haul! + upcoming posts..
eyeslipsface.co.uk - the newest, best, and brightest way of affordable beauty. 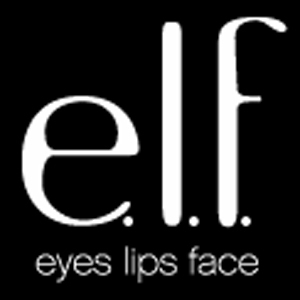 I was AMAZED the first time I logged on to (ELF) eyeslipsface.co.uk for more reasons than one. Not only were their ideas of beauty and makeup intriguing, but they made it affordable for women of any age and style to get the colours, styles, and types of makeup they wanted without batting an eyelid at the small prices. I mean, £1.50 for a shade of green eyeliner that is to-die-for? I barely looked at the price before hitting "add to cart". Luscious Liquid Lipstick in shade #2118 Ruby Slipper...this was the best red-coloured gloss I have found, and I've tried everything from Rimmel to L'oreal. This gorgeous beauty is high in natural pigment, and acts as a lip-therapy whilst applying super-stay colour; not to mention the yummy Vanilla Mint scent! 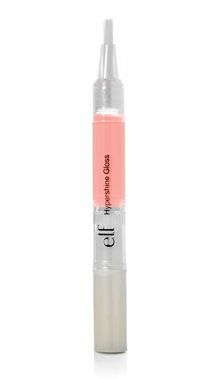 I also picked up the ever-favourite Hypershine Gloss in the beautiful new shade; Bubblegum #9019. It looks amazing over or instead of lipstick, with just a hint of colour and a load of shine. Cotton Candy scented and a must have in my summer essentials this year. 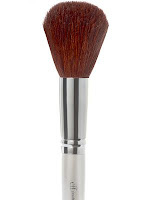 To wear bronzer and tons of shimmery blush this summer, I needed a brush that was going to work for all face products I was using. Enter the wonderful, and cheap, Total Face Brush, that is designed to fit perfectly inside your palm, and was designed and tested by professional makeup artist Scott Vincent Borba, who works with ELF on their makeup brush line. At the time of my order, ELF was holding a discount for products with three codes to be used at the time of the Jubilee. I fell into the £15 or more category and chose to receive a little Jubilee surprise bag, of which I was super excited to get. 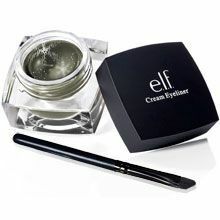 Inside, ELF's Shimmer Sheets in Pearl, greeted me with their highlighting properties and brightening powers. They were also from the Studio line, which I <3 splurging out on for my favourite blushes or bronzing palettes. I also got Nail Polish in the shade: Navy, which will be my "toe" colour this month. 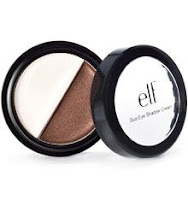 ELF also threw in a little surprise product from their new line of Cream Eyeliners, Metallic Olive which included a little application brush that was useful for thick or thin eye lining techniques. ELF's Duo Shadow Cream can be worn alone or with their matching Eyeshadow Duo's, but Coffee & Cream stands alone in the high pigment area. The "coffee" shade is perfect for applying in the crease for a smoky eye, and the "cream" shade highlights the inner corner of the eye beautifully. The only thing missing from my list is the wonderful, and highly thought of, Brightening Eyeliner in Electric Purple, which looks lovely on a Hazel or Brown Eye, like mine. I hope you enjoyed my ELF Haul as much as I did, and I hope to post an update in a couple months once eyeslipsface.co.uk takes me on another beauty spree. :) P.S. 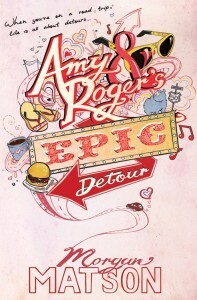 Join me for my Book Review of Amy and Roger's Epic Detour by Morgan Matson, coming soon! 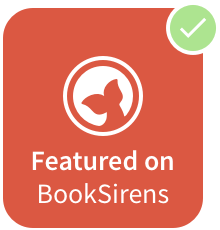 For fans of love stories, drama, and a dash of comedy.... pick up a copy at Amazon!